Are you in need of a self-confidence boost? 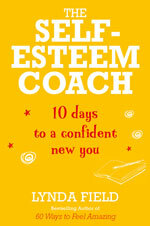 Leading life coach and self-esteem expert Lynda Field has written The Self-Esteem Coach with you in mind. 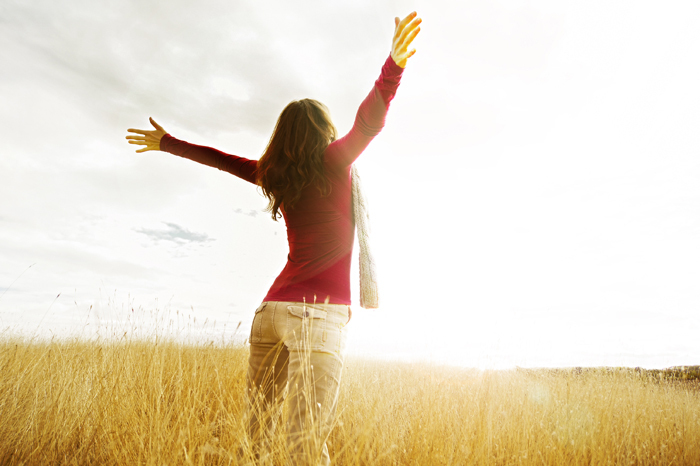 Read her 4 essential tips for a confident new you. List your past achievements and go back as far as you like: learning to ride a bike, passing an exam, getting a job, your first love affair …. Write these things down on a big sheet of paper and keep adding to the list. You’ve had so many successes. Remember that big challenge that you overcame, how did you cope? What inner resources do you fall back on? Name these and know that you have these qualities in abundance. Think back to a time when you were afraid to do something but did it anyway. 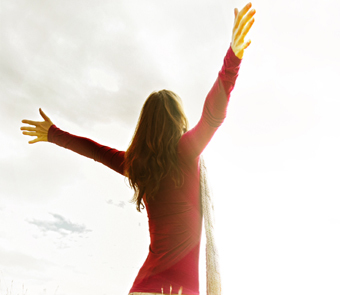 Each time we leave our comfort zone we refresh and invigorate our energy. You know how to take a chance and you can do this again. You have all it takes to do what you want to do in this life; all you have to do is take that very first step. Take it today! From the bestselling author of 60 Ways to Feel Amazing and Weekend Life Coach, here’s a fresh new take on how to increase your confidence in every area of your life –The Self-Esteem Coach is the complete DIY feel-good guide for the 21st century. 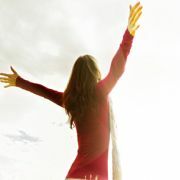 Follow Jo on her inspiring website lyndafield.com.